Elon Musk had once fantasized about colonizing other planets as a boy growing up in Pretoria, South Africa. In June 2001 however, he finally had the means and the time to pursue his passion. He had survived a harrowing year. 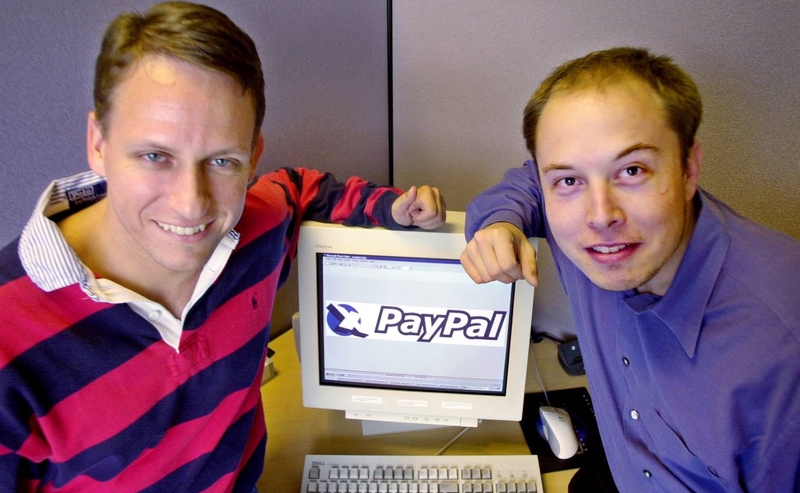 He had been ousted from his position as PayPal CEO on a flight to Australia in October 2000. In late December 2000 and early January 2001, Musk contracted a rare form of Malaria, which he narrowly survived. Perhaps tired of life in Silicon Valley, he moved to Los Angeles and turned to his old interest in space. Musk did not originally know what he wanted to do in space, but he soon purchased an old Soviet flight manual and began talking about space travel and changing the world. Not long afterward, the non-profit Mars Society group, which was dedicated to exploring and settling the Red Planet, sent out invitations for a $500 a plate fundraiser to its usual attendees. Robert Zubrin, head of the Mars Society, was floored when someone named Musk responded, whom no one remembered inviting, sending them a check for $5,000. At the fundraiser, Zubrin sat Musk at the VIP table with himself, Director James Cameron and NASA scientist Carol Stoker. 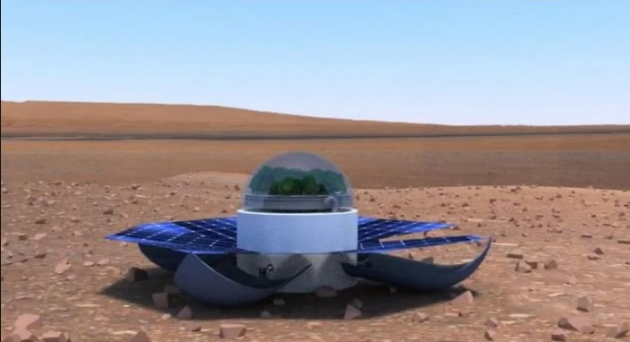 Zubrin pitched Musk on the Translife Mission, which would carry mice in Earth orbit and spin fast enough to replicate Martian gravity as they lived and reproduced. Musk was enthused about the Translife Mission but soon envisioned an even more ambitious version: sending the mice to Mars. The first seeds of the BFR had been laid. His desire at the time was not to colonize Mars but to reinvigorate enthusiasm for science, space exploration, and technology to inspire the public. His determination to change the inertia of space policy was reinforced by visiting NASA’s website, which to Musk’s disappointment featured neither a plan nor a schedule for the human exploration of Mars. Musk’s ambitions of doing one grand gesture in space along with his burgeoning contacts in the space industry resulted in his resignation from the Mars Society and the founding of the “Life to Mars Foundation” later that year. The foundation soon set up working sessions featuring engineers from the Jet Propulsion Laboratory, scientists, Director James Cameron and Orbital Sciences Corporation’s Chief Technical Officer, Michael Griffin. 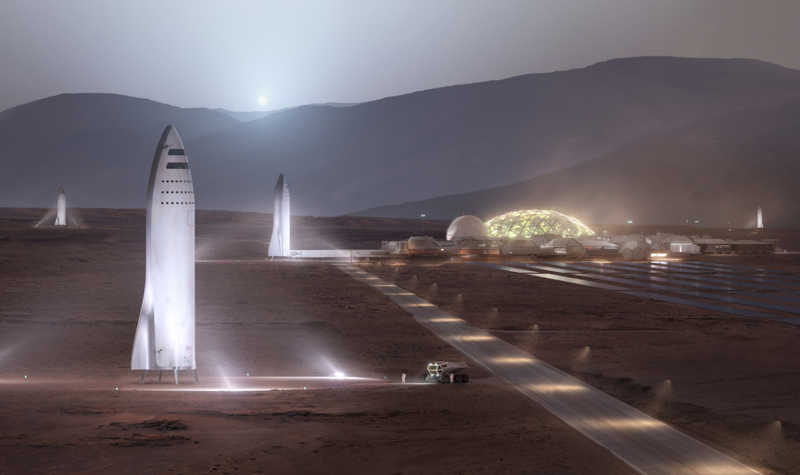 The experts soon settled on a new mission called “Mars Oasis”, which could be done for Musk’s budget of $20 to $30 million. The plan called for buying a sizable but cheap rocket and using it to land a robotic greenhouse on Mars. It upset Robert Zubrin and the Mars Society, since not only would it be a purely symbolic effort, but would also endanger NASA’s contamination protocols. Musk pressed on regardless, intending to buy a Russian intercontinental ballistic missile (ICBM) and use it as the Mars Oasis’ launch vehicle. By late October 2001 Musk had recruited his friend from college, Adeo Ressi, as well as former international intelligence agent and space enthusiast Jim Cantrell, to fly to Moscow with him as he attempted to buy a huge R-36 (SS-18 Satan) ICBM. Michael Griffin would join the team once there. They met with members of NPO Lavochkin, a robotic probe manufacturer, and Kosmotras, the launch service company for the Dnepr rocket, the commercial version of the R-36. They were met with much derision, with some Russian chief designers so contemptuous they even spat upon them. Eventually, things came to a head at a Moscow meeting, when Musk asked how much a missile would cost. The Russians demanded $8 million per rocket, which Musk countered with an offer of that amount for two. The Russians scoffed and insulted Musk, after which Musk determined they were either not being serious with him or wanted to extract as much of his money as possible. He stormed out and the small team took a cab trip back to the airport. It was on the flight back to the US that Musk showed Cantrell and Griffin a spreadsheet with rocket performance and fabrication cost calculations he had been working on, saying, “I think we can build this rocket ourselves”. The Russians’ disrespect of Musk had backfired completely.